Explore Stratford-Upon-Avon, the birth place of Shakespeare which provides a look back to life of a historic Tudor world. A world which shaped Shakespeare’s life and works. During your trip enjoy a range of primary educational visits, including an RSC theatre workshop, town walks and Tudor workshops. 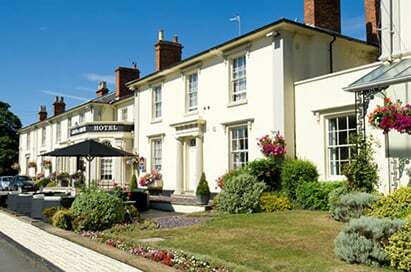 A Primary school trip to Stratford-upon-Avon is guaranteed to inspire your pupils. 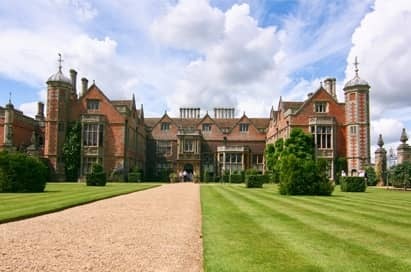 Of course there’s more to Stratford than just Shakespeare, from rainforest environments at the Butterfly Farm to Aztec jungles at Cadbury world, a Victorian home at Charlecote Park and a variety of talks, tours & workshops at Warwick castle there’s plenty for your group to do. 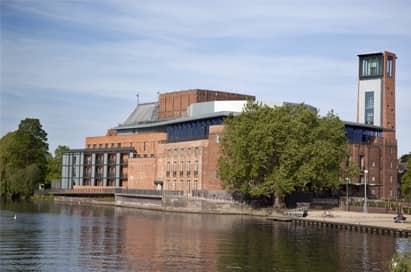 The 36-metre high tower offers an iconic landmark for the RSC theatres whilst providing fantastic views of Shakespeare’s home town. 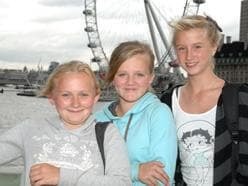 A lift will take you to the 32-metre high viewing platform. As you descend you will find an exhibition installed on the walls and in the alcoves. Go behind-the-scenes to discover more about the theatre-making process. Starting in the foyer, these guided tours explore the public and private areas of the theatre. Learn about the history of the RSC, the theatres and the recent transformation. Theatre tours last up to one hour. 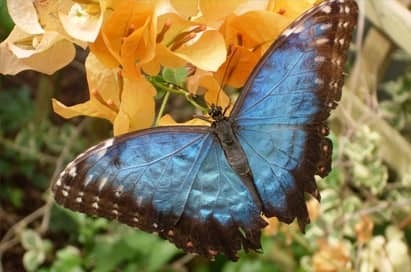 This farm is home to an “Emerging Cage” where pupils will have the opportunity to witness a butterfly emerge from its chrysalis as well discovering more about the tropical rainforest environments and the other plants and animals that thrive in this habitat. Charlecote Park’s Victorian home shows the varied fortunes of the Lucy family since Tudor times. Explore the rooms that are open to the public, including the kitchen which is brought to life through cooking and costume. 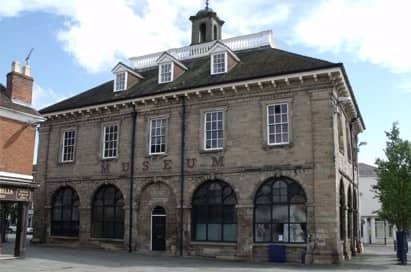 At Market Hall, part of Warwickshire Museum you will find a range of displays that are primarily focused on the fields of archaeology, geology and natural history, with a look into the early history of this lovely county. 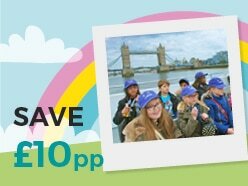 With 25 years’ experience and more than 2,000 youth groups attending each year, Cadbury World has become a valuable educational resource for students of all ages. 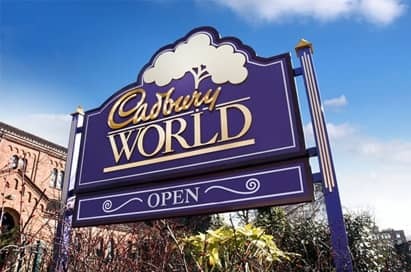 Talks have been specifically designed for the relevant age of the group and can be arranged to complement your Cadbury World Tour in Business Studies which can include Marketing, People in Business and Investigating Business. 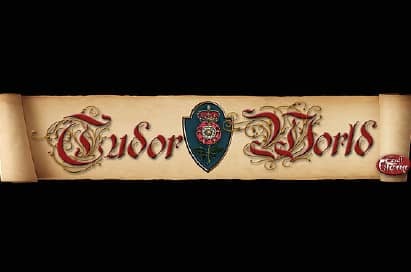 Step back in time and experience a slice of what it was like to lead a Tudor life. Put your feet up in a four-poster bed, see what it would have been like to sit at an Elizabethan dining table and imagine ruling the land by taking your seat on a throne. 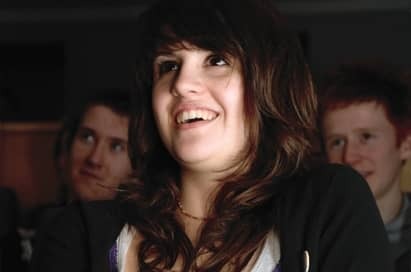 Tailored to meet your learning objectives, these half or full day workshops provide students with either a first introduction to, or a deeper study of a chosen plays language, characters and themes. 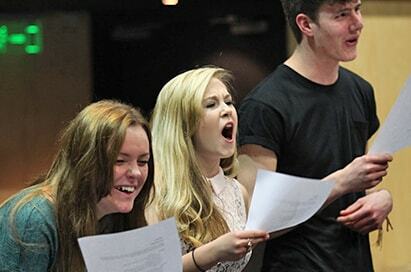 Each workshop is led by RSC Education Associate Practitioners all of whom have first-hand experience of RSC rehearsal room practice, working either as actors, directors or theatre education specialists. For upper primary groups, our workshops are designed to explore language, character and themes and include the development of written outcomes. 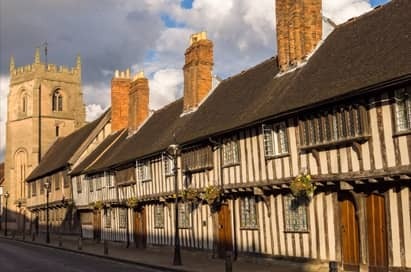 Take an award-winning guided walk around the historic streets and explore Stratford, its history, attractions and fascinating relationship with Shakespeare. Hear informative and interesting stories of fires, flooding, the plague and mediaeval cures! 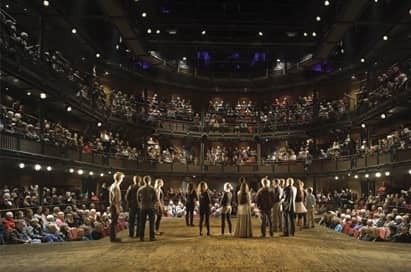 Located on the bank of the River Avon in Shakespeare’s home town, the Royal Shakespeare Company welcomes school groups to experience world renowned productions every day. 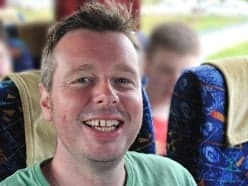 Furthermore, as there is a requirement in the curriculum for students to study two Shakespeare plays, this is a perfect opportunity to introduce your group to various Shakespeare texts. 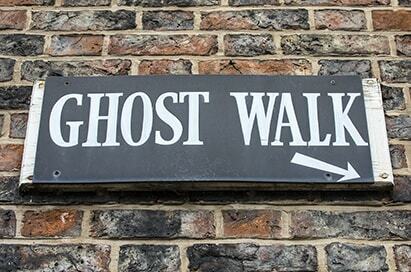 On an award winning ghost walk, your group will meander around the streets of Stratford and discover terrible tales and sinister stories of ghosts, witches, murder and misery. 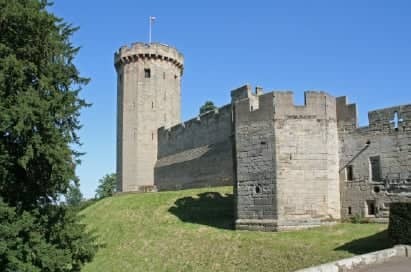 A school trip to Warwick Castle offers a unique environment for learning outside the classroom that will challenge your pupils, and fill them with enthusiasm! 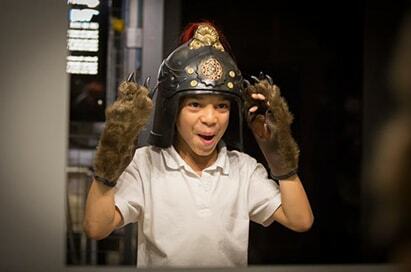 Warwick Castle offers 10 educational packages for primary schools which match the curriculum. Spend your day exploring the castle & grounds, including the new Horrible Histories Maze and include a tailored talk, tour or workshop. Take a magical journey through 100 years of theatre-making in Stratford-upon-Avon with our new permanent exhibition "The Play's The Thing". Discover rarely-seen treasures from our museum and archive: exquisite costumes, amazing model-boxes and weird and wonderful props. Get hands-on and celebrate the creativity behind the scenes; discover the inspiration behind some of our most acclaimed shows, play Hamlet alongside actor Ewart James Walters, using state-of-the-art gaming technology, try on virtual costumes from our collection and take a photo, dress up in the dressing room and take part in the Quick Change Challenge and many more. 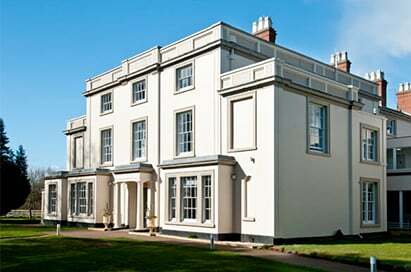 The MAD (Mechanical Art and Design) Museum is the only specialist attraction of its kind in the UK. Based in the centre of Stratford upon Avon, the museum showcases the world’s finest pieces of Kinetic Art and Automata belonging to pioneering artists from all over the globe. Marble machines, giant clapping hands, water clocks, laser lights, 3D faces and much more! As well as being highly interactive and a lot of fun, The MAD Museum appeals to those with curious and methodical brains too. Figure out how the gears, sprockets, robotics and eccentric paraphernalia all engage with one another at the press of a button. Artistically every piece displayed in The MAD Museum has been handcrafted with adoration, remarkable skill and precision. This is where art meets movement (sometimes operating to achieve a function but most of the time, just moving for the fun of it!) 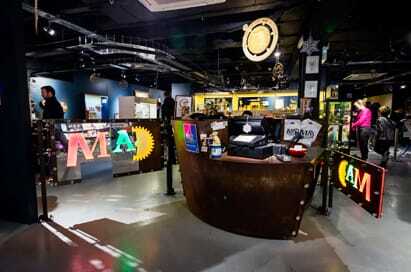 Best described as a mixture of Heath Robinson, Wallace and Gromit and Scrapheap Challenge, The MAD Museum is a fantastic playground for adults and a perfect hideout for inquisitive kids – experience the imagination of marvellous minds.